Yes, there is still time to make one! I love this fabulous little bag. Here locally, due to the yucky weather, the city decided to postpone Halloween until tomorrow. This means, you still have time to make one of these! 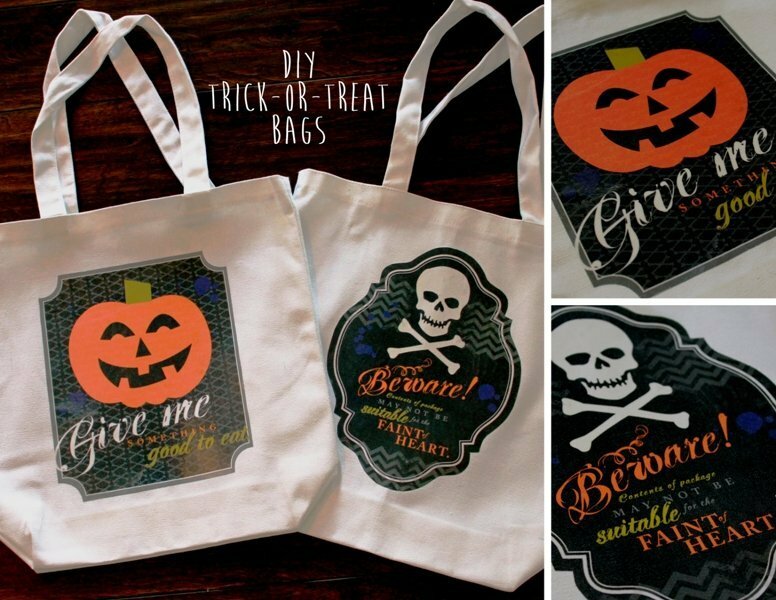 I think these trick or treat bags are adorable! If you’re looking for a last-minute trick-or-treat bag, I’ve got a great idea for you (trust me, I’m nine months pregnant so I don’t have much time—or energy)! Step 1: I used MDS to create some creepy Halloween images. Most of the artwork came from the Fright Night Ensemble—a new favorite! Step 5: Follow the instructions that came with the iron-on transfer paper to iron the image onto your bag. I found these canvas bags at a craft store. Originally, I was going to use pillow cases, but I didn’t have any at home and these were less expensive than new pillow cases. So, if you have pillow cases at home—this project just got even easier! A big thank you to Lindsay H, Staff Writer with Stampin` Up!